Cara Gillford, Interior Design Consultant at OKA, tells us about her interiors inspiration and design trends. When did your passion for interiors start? As a child I was forever rearranging my bedroom at home. I spent several years working in something completely unrelated – banking! – before making the career jump. I was asked by a great girlfriend of mine to help with a property development project in central London. I have never looked back. 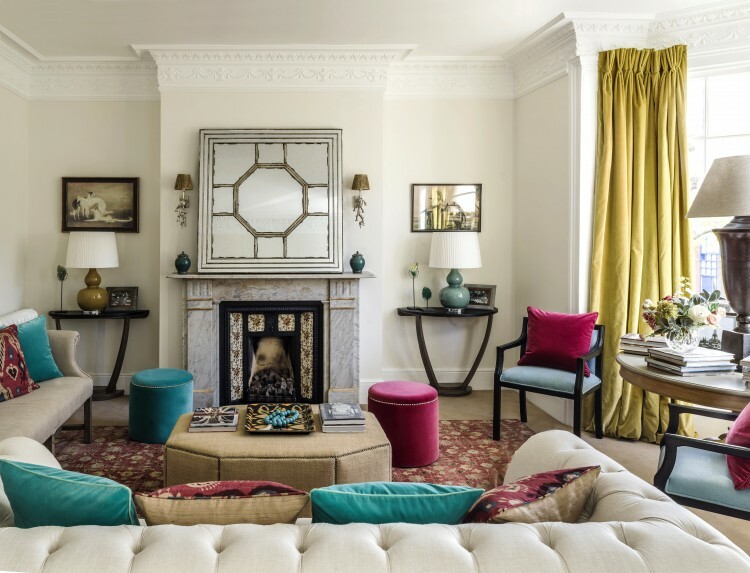 How would you define your interiors style? I wouldn’t say I have a set style. Colour, textures, comfort and keeping the eye interested are more important than a given style. Style can be adapted to suit the house and its inhabitants, similar to the way clothing does to suit different shapes, colourings and ages. What trends are you enjoying at the moment? The re-emergence of chintzes and the retro 1950’s style furniture is refreshing, though I wouldn’t say I work according to trends. I find inspiration everywhere, and love visiting installations and contemporary art exhibitions. I would love to opportunity to design a space abroad, as foreign architectures and spaces are so inspiring. In the meantime, my dream project has a relaxed client who understands that Rome wasn’t built in a day, and that truly special pieces are worth the wait. What design rules do you always follow? Maybe I have some subconscious rules, but rules are restrictive in designing. I prefer to throw out the rule book and work with what looks and feels right in any given space. 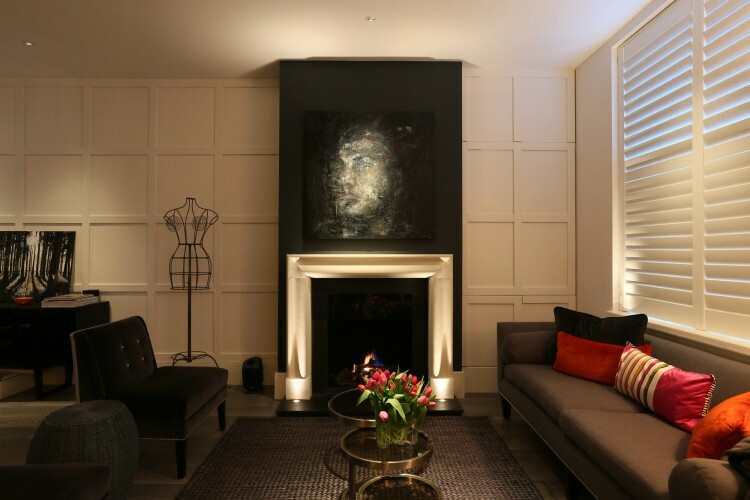 What is your favourite lighting technique used by John Cullen Lighting? I adore the iconic Polespring LED downlight because it’s so versatile in its uses. It gives such a pleasing soft, warm light making it perfect for creating ambience in living spaces. John Cullen Lighting are holding ‘A Master Class in Lighting’ with OKA on Thursday 21st April. Read further information here.